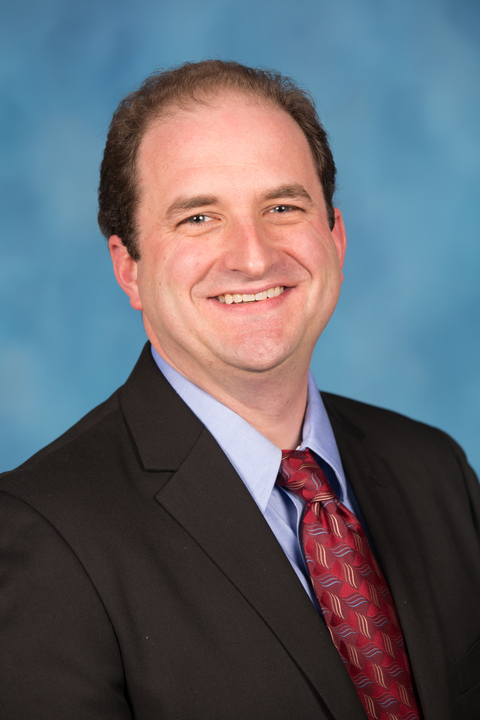 Professor Ryan M. Cameron joined Walden University as a contributing faculty member in 2012. Professor Cameron or "Mr. C" as he prefers to be called, holds a bachelor’s degree in telecommunications and a master’s degree in computer information systems. Mr. C is a doctoral candidate currently conducting research on the use of artificial intelligence technologies in higher education. Mr. C began his career as an emerging technology lobbyist and advocate for wireless and global information systems (GIS) industry. Mr. C has also worked for Fox and CBS television as a line producer, at technology start-ups and in not-for-profit organizations before dedicating his career to information technology (IT) and education. As an IT manager, Mr. C has over 20 years of experience with IT project management, software development, quality assurance, IT service and support, client-based and enterprise level software and hardware management. As an educator, Mr. C has been teaching information technology, management and other courses on-ground and online for over 15 years. Mr. C believes that anyone can reach his or her goals, if they truly believe that they can. As a big proponent of having a positive attitude in all things, Mr. C feels that all challenges can be overcome and that challenges are an essential element to personal and professional success. Cameron, R. M. (2018). Beyond The Hype Cycle. EFM Events.